Can you really build over train tracks? The 80 hectares of railway land and surrounds between Central Station and Erskineville Station, is in the sights of the NSW Government's master developer, Urban Growth. The area, roughly equivalent to twice the size of Sydney Park has been earmarked for a radical overhaul, including building above the railway lines. FOE attended recent community consultations where we insisted local services keep pace with any development. Of great concern also was Urban Growth's apparent intention to usher in the bulldozing of Public Housing at South Eveleigh in the next five years. No commitment has been given for residents to stay in the area if the development is to go ahead. FOE will fight against residents being forced out of their homes and relocated out of the area against their wishes. Let us know your views by sending us an email. Over the next 15 years, it is expected that the number of children living in South Sydney will more than double. This shifting demographic is already being felt with local child care centres, primary and second schools full or nearing capacity. 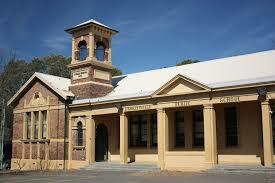 The NSW Department of Education and Communities is seeking feedback on the future provision of public secondary education in the inner Sydney area. FOE attended the public consultation meeting on 3 June at Alexandria Park Community School and stressed the need for immediate action as well as long term planning. There is still time to have your say. More information about the process can be found here. For months, the bench at the bus stop in front of the Erskineville Public School has been damaged. FOE is fighting hard to have the bench repaired. You can lend your voice to this effort by contacting Council here. AS OF TODAY THE BENCH HAS BEEN REPAIRED. 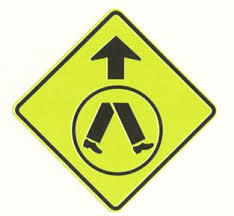 A little over two weeks ago, a pedestrian was knocked down by a bus as he crossed Erskineville Road at the new pedestrian crossing near Woolworths supermarket. Luckily the man suffered only minor injuries. FOE is calling for greater signage and other measures to make the crossing safer. After 26 years of providing refuge for young women aged 14-18, the Lillian Howell Housing Project in Erskineville (also known as Lillian's) is set to close by October this year. Lillian's provides medium to long term housing (6 months to 2 years) for up to 8 young women at a time. These young women have experienced complex trauma including violence, abuse and neglect. As part of its tendering of homelessness services, the NSW Government is set to close Lillian's. You can help save Lillian's by joining a campaign to save women's services headed by Shadow Transport Minister and Labor candidate for Newtown, Penny Sharpe MLC. Simply visit the Save our Women's Services website, print the petition and get as many people to sign it as you can. With 10,000 signatures, the loss of these services can be debated in the NSW Parliament and pressure can be put on the NSW Government to reverse its decision. Go to www.soswomensservices.com to download a petition. 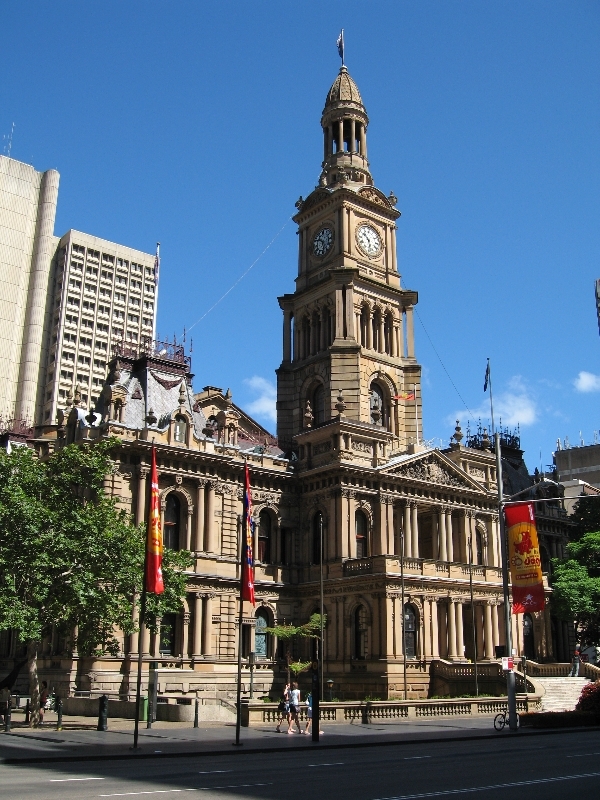 With reports that the Shooters and Fishers Party will introduce legislation to make it compulsory for businesses to vote in City of Sydney Council elections and a Liberal councillor accused the Lord Mayor of hating democracy, discussion has begun afresh on whether Wards should be reintroduced. The reintroduction of Wards would see the city divided up into smaller localities and one or more councillors elected from that area. FOE believes Wards provide the best way for local residents to have a voice. Labor Councillor Linda Scott has also called for a Wards campaign to begin and is circulating a petition for residents to download and sign with the goal of getting 10,000 signatures so this issue can be debated in State Parliament. 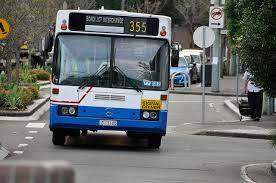 In recent weeks, the City of Sydney adopted its new Neighbourhood Parking Policy. Prior to its adoption, Anthony Mifsud (Transport Policy Manager with the City of Sydney) spoke with residents at FOE's invitation. 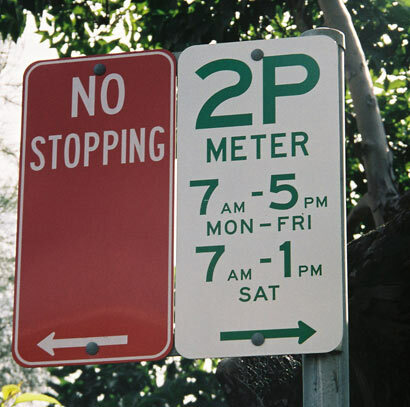 Council has told FOE that it has no plans to impose any further parking controls in Erskineville unless residents lobby for their introduction. If you would like FOE to assist in lobbying for parking controls in your street, contact us here. About 170 residents replied to the survey, giving us some great information to work with. We were overwhelmed by the detailed responses and the willingness of residents to contribute positively to their community. About 65% of respondents were from Erskineville. The remainder were from surrounding suburbs. Owner occupiers were strongly represented at 86%. The median age of respondents was 46 with 89% being aged between 26 and 64. Overwhelmingly people felt the Ashmore Precinct Development would have a negative impact on public transport crowding, traffic and parking. Respondents felt there is already a lack of infrastructure, schools, parks, and other facilities and this will only get worse. 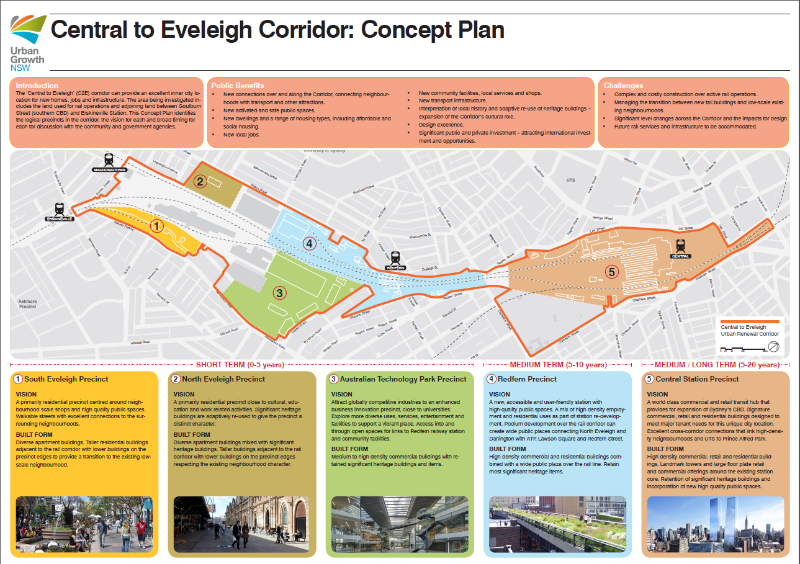 Respondents believed Erskineville can be made better by improving train and bus services, improving parking, and increasing walking options. 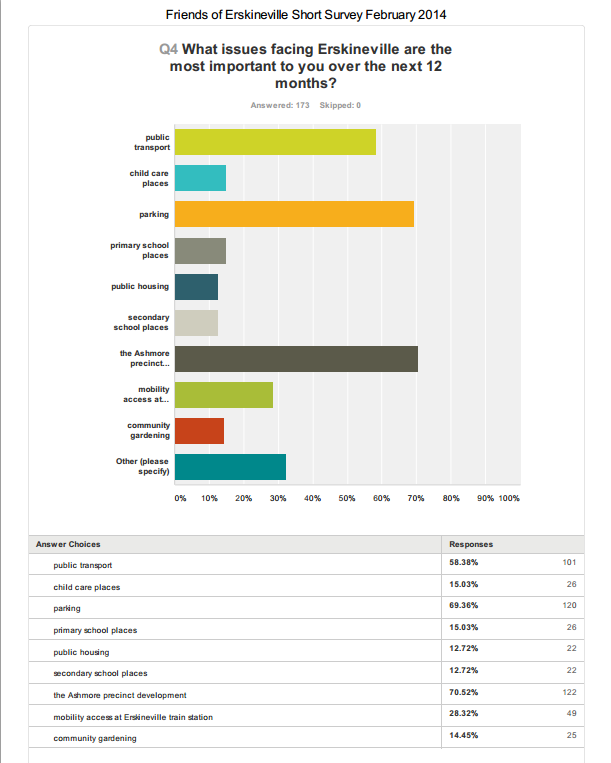 Respondents also wanted more community events, more trees, and parks. 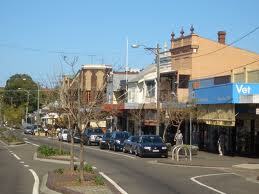 FOE will be guided by your responses and will continue to act in the best interests of Erskineville. We are planning a community event for later this year. It is the energy, ideas and support of residents that can really make a difference so please get involved. Thank you again to all who took the time to complete the survey.